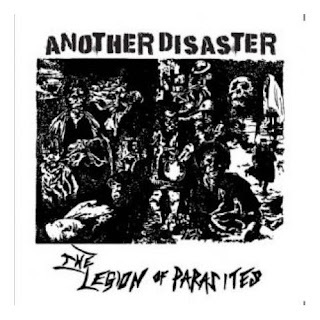 26 tracks from the early part of this 80s anarcho punk band’s career. 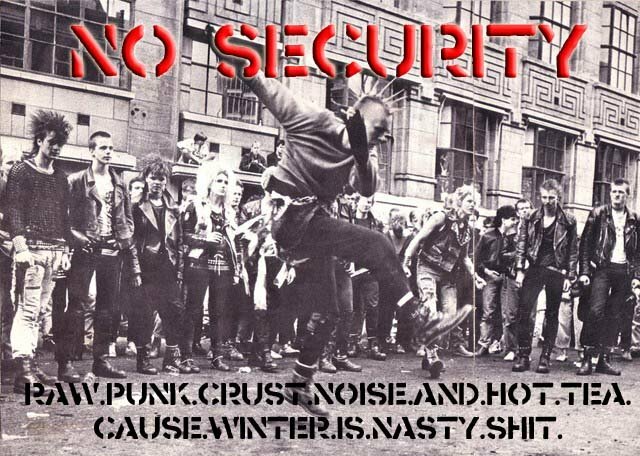 Includes their ‘Prison of Life’ album, their first demo tape, compilation appearances and 7 unreleased studio recordings. This early part of their career is all chronicled on this compilation. A second volume will appear later documenting their later years and the Stud Records releases. Grab it while you can!